Jump on Board the Hunt Cycle Revolution! 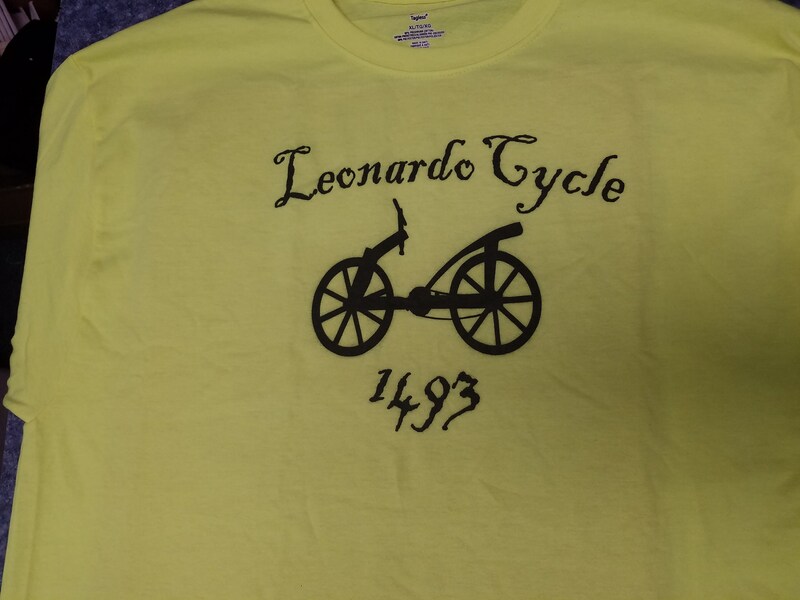 From the original Da Vinci bike design in 1493 to the new revolutionary Hunt Cycle that makes cycling leg free. 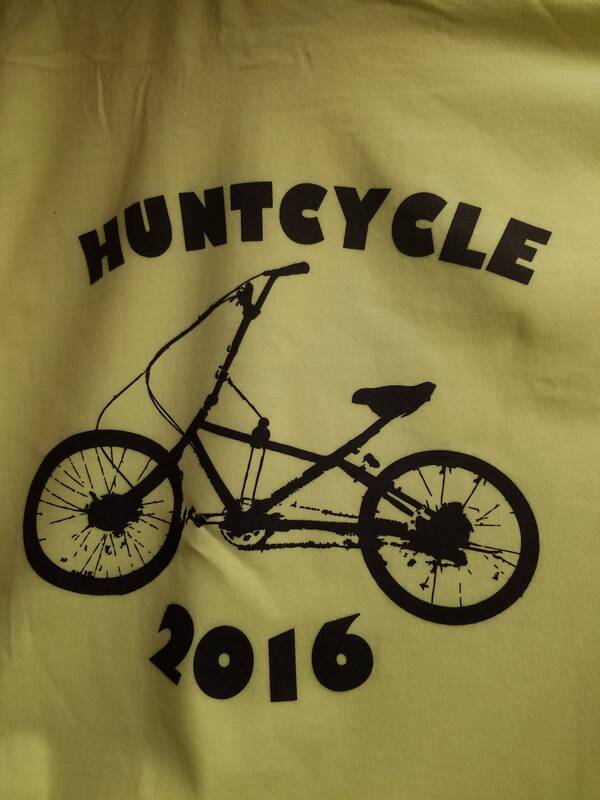 Proceeds will benefit the Hunt Cycle investment and enable production of this state of the art bicycle to begin. Printed on ringspun cotton and is sold in safety yellow so that you can be safe on the road as you traverse this great nation!